Helsinki, Finland. A place best-known for islands, forts and Linux pioneer Linus Torvalds, has made the news as the official home of Europe’s first bitcoin ATM. Earlier this month, Swedish bitcoin exchange Safello announced that it would deploy the first bitcoin ATM in downtown Stockholm. However, it appears that Finland beat them to the punch, which is hardly surprising, given the long rivalry between the Scandinavian nations. According to Finnish exchange Bittiraha, who run the back-end systems, the machine has been installed in a record store at the Helsinki Railway Station. Of course, this is not the first bitcoin ATM in Europe, as similar units have been deployed in Sweden and Slovakia, but this appears to be the first permanent ATM in Europe. The railway station is one of the busiest spots in the city: an estimated 200,000 people walk through the lobby every day. The record store, Levykauppa Ax, has a habit of experimenting with new marketing techniques. The company also says it is looking into bitcoin integration for its e-commerce platform. The ATM will allow customers to make purchases in bitcoin and to buy bitcoins for cash in the store. The ATM is, of course, a Lamassu unit. 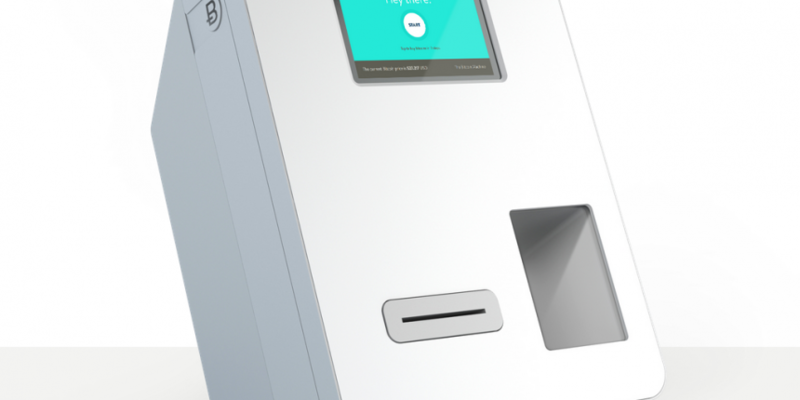 The company shipped its first bitcoin ATMs back in October, but these were destined for the US market. However, Lamassu has also shipped units to Bratislava, Shanghai, Paris, Montreal, Sydney, Nimbin, Auckland, Copenhagen, Sao Paulo, Helsinki and Stockholm. The second batch, which was scheduled to ship in late November, included 25 units. Lamassu CEO Zach Harvey told CoinDesk that the company is accepting orders for its third production run, which is scheduled to ship in the first quarter of 2014.